La ADI de Matambú recibió ¢189.797.000 para la construcción de un kilómetro cementado en el camino 157 Casitas-Matambú, para ser donado a la Municipalidad de Nicoya. 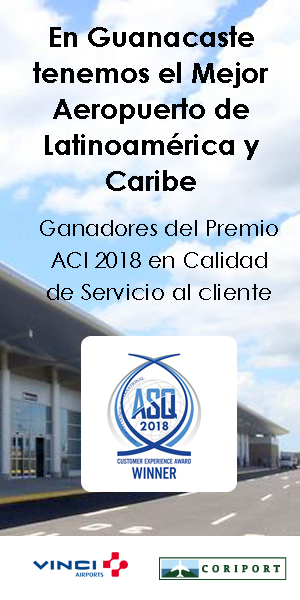 Así lucían los trabajos en junio de este año. When the Integral Development Association (in Spanish, ADI) of Matambú indigenous reserve realized that no institution was going to repair the road between Nicoya and Hojancha via Hondores, they looked for another alternative. Instead of waiting around for the municipalities or the Ministry of Public Works and Transportation (in Spanish, MOPT) to fix the problem, they asked for money from the National Administration of Community Development (in Spanish, DINADECO) and received nearly ¢190 million ($106,000) to pave and build curbs along two kilometers of this route, according to José Bivian Aguierre, the president of the Matambú Development Association. According to Bivian, who lives on the Matambú indigenous reserve, building curbs is necessary for proper drainage. Good drainage helps prevent potholes from forming. 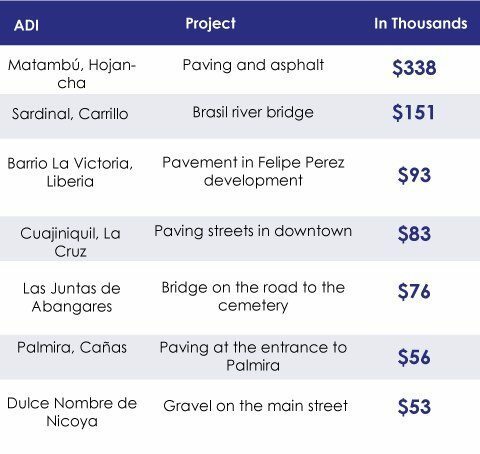 From 2010 to 2016, seven development associations in Guanacaste (including Matambú) have asked DINADECO for ¢478,010,146 ($853.590) for paving, building curbs and bridges, and gravel, according to an analysis carried out by The Voice of Guanacaste and based on information from DINADECO. “The key to these projects is that the association’s members aren’t politicians, they work together, and they are able to convince others. In meetings, we speak clearly without using technical jargon,” said Bivian. The funds that Matambú received from DINADECO were subsequently donated to the municipalities of Hojancha and Nicoya, which took charge of performing the work. The first phase began last May and the second phase is expected to begin this June or July, according to the association’s president. Another ADI that has followed this model for paving streets is Dulce Nombre de Nicoya. 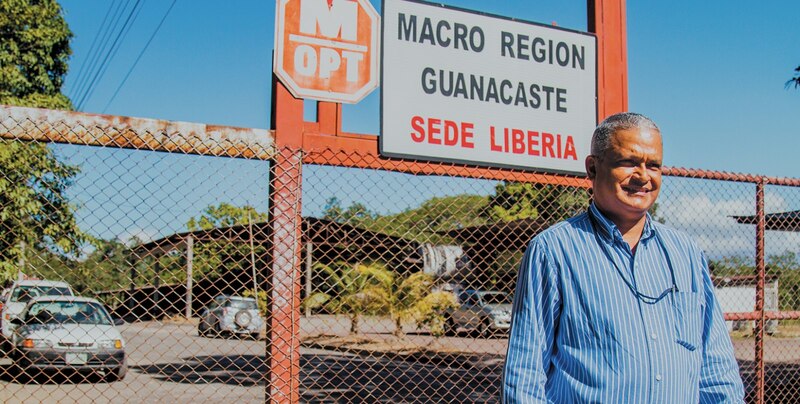 Milsiades Viales Baltodano, ex-president of this group, said that during 2015-2016 they fulfilled requirements for DINADECO to pave 1,200 meters between Dulce Nombre and Curime. In their case, they also coordinated with the municipality. 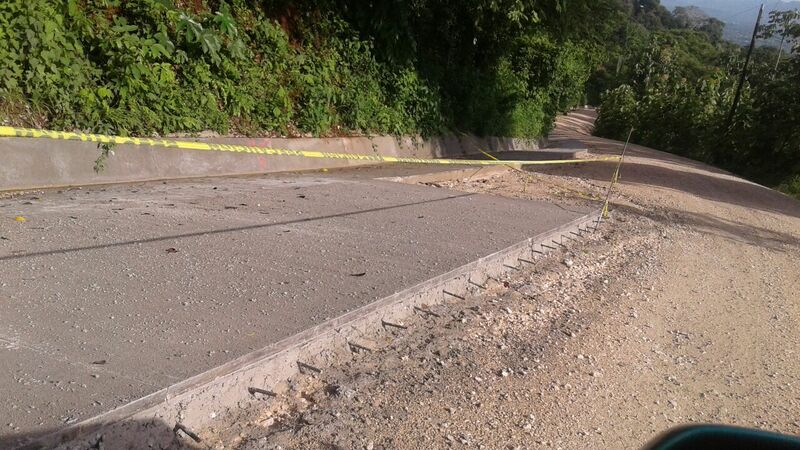 “We got quotes from three paving contractors, coordinated with the municipality’s [Nicoya] engineer and the mayor. 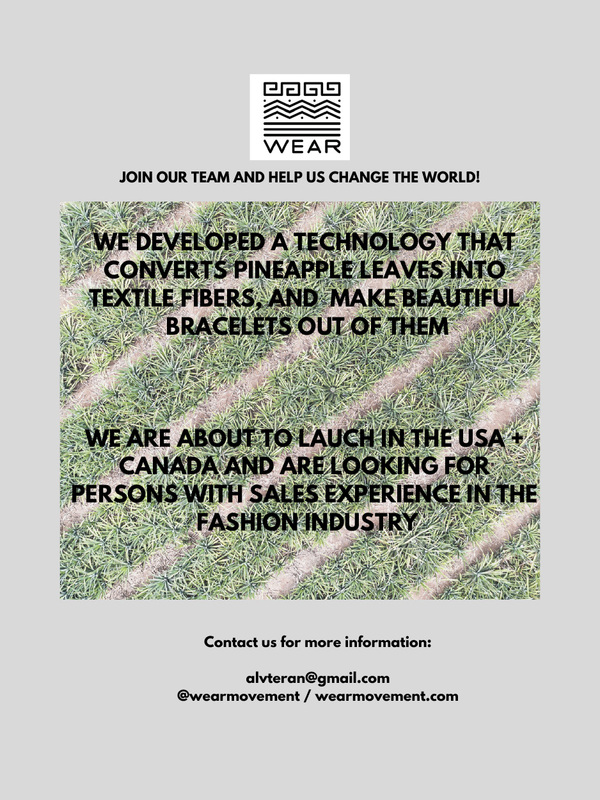 There were a lot of sleepless nights and trips to Liberia and San José, but we were able to present everything on time,” said Viales. For the time being, the association is waiting for the green light from DINADECO. According to Karla Espinoza, one of DINADECO’s promoters in Guanacaste, there is no limit to how many resources can be assigned to a road-infrastructure project: what is needed is for the association to work with the local government’s Road Management office, which must be in charge of the canton’s roads. “The association has to fill out a form, coordinate a technical study with the municipality’s engineer because they are cantonal roads. Then DINADECO analyzes the project and the General Assembly approves it. After that, DINADECO transfers the funds,” Espinoza explained. Ileana Aguilar, who works in DINADECO’s community financing department, said that once the funds are assigned the associations have to present invoices in order to execute the budgets. Communal audit office is one of the entities that monitor compliance. We aim to have exhaustive control over each project’s impact,” said Aguilar.